It is never too late to start learning music. In the Più Piano Music Academy we have experience teaching pupils from 4 years old to… not limit! 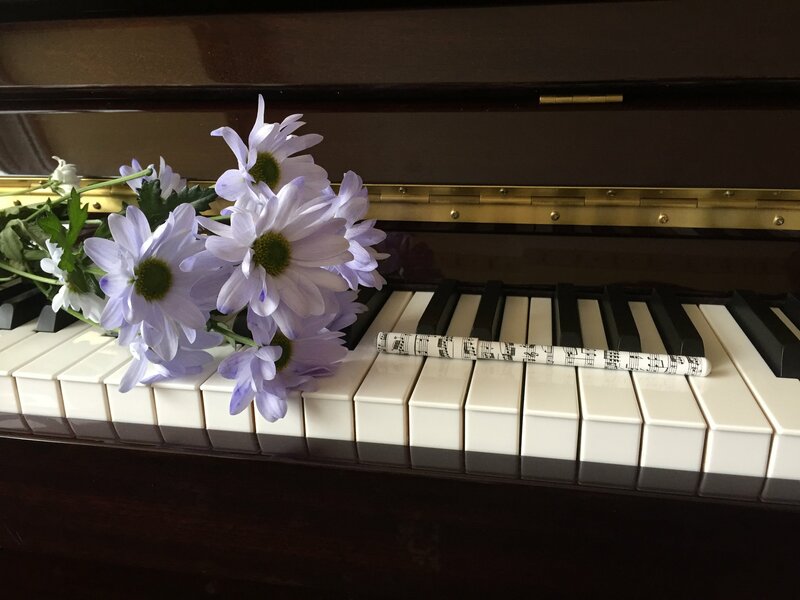 Whether you are a parent looking for piano tuition for your children, or an adult that wants to fulfil your music aspirations, our personalised approach will guide you into the fascinating world of music. 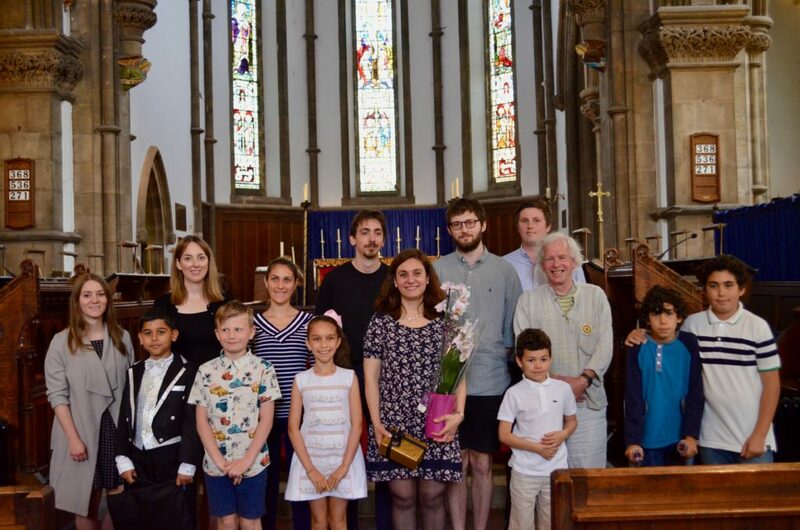 Più Piano Music Academy is located in the lovely neighbourhood of Heworth, close to the city center. , preparations for exams or just for fun! See Learning Approach for additional details. “Ana is an accomplished, creative and dynamic teacher. 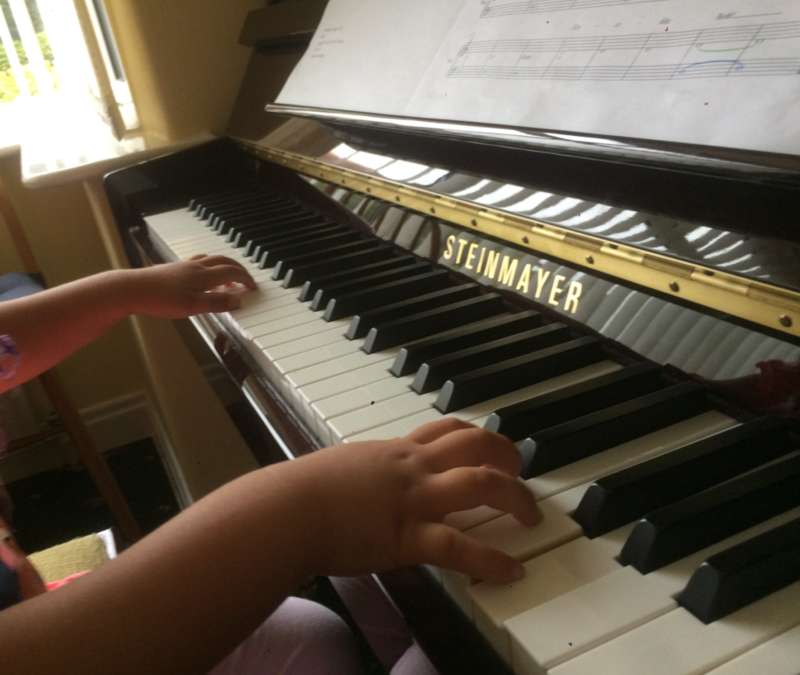 She has inspired my children to love music, for example: by playing the same music in different keys and octaves, by playing duets with them, and by encouraging them to compose short pieces which are printed to look like a real music score. She has motivated them to practice as they feel they are making real progress. 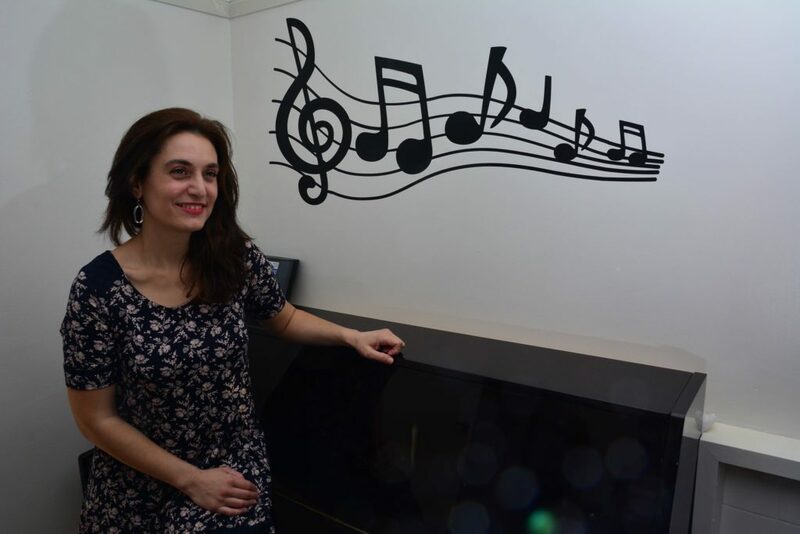 I would whole-heartedly recommend Ana as a piano teacher”.